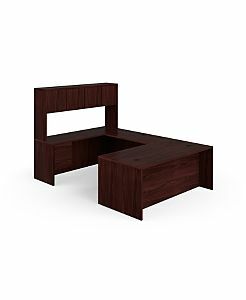 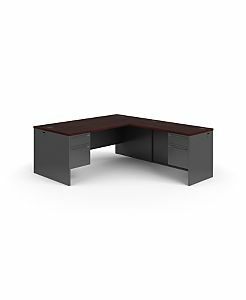 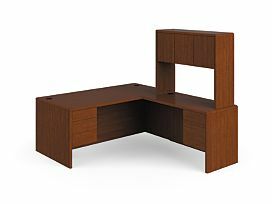 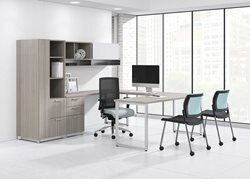 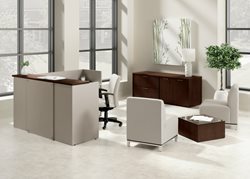 Office desks are a necessity in any office design and finding the best desk or desks that meets your needs can be exhausting with all the options available today. 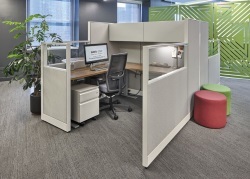 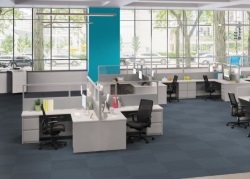 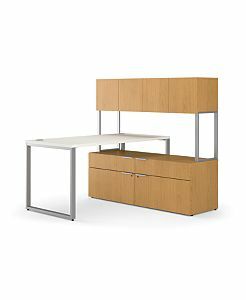 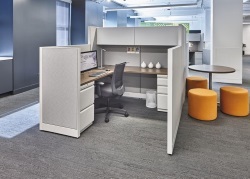 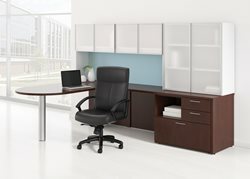 With today’s office furniture options, the list is long of potential designs, features, materials, and practicality. 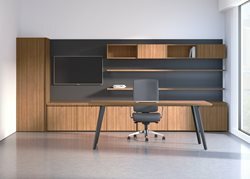 At Fineline Furniture, our team of design and space planning experts can help you sift through all the office desk options depending on your needs. 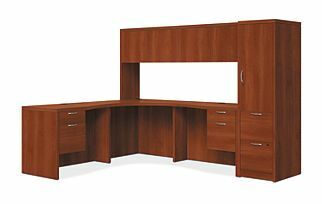 Whether you are in need of a Reception Desk, Executive Desk, U-Shaped Desk, Corner / L-shape Desk, Workstations, or Standing Desks we can help! 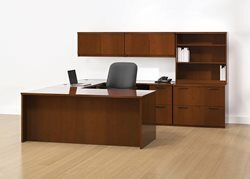 We also carry multiple brands, from a Jasper Desk, Hon, National, Trendway and more. 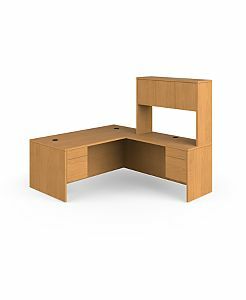 Below you will find a small selection of office desks. 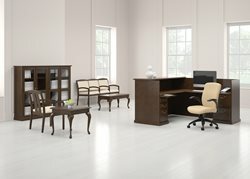 If you need any assistance in finding the best seating solution to meet your needs, give us a call at (317) 802-2200. 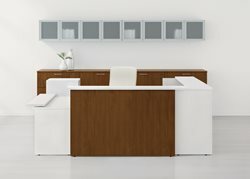 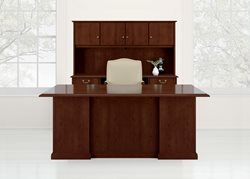 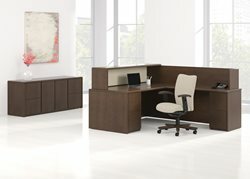 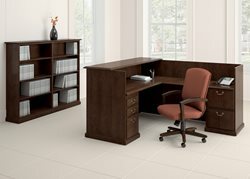 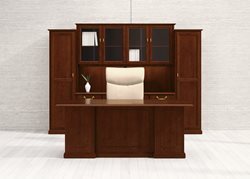 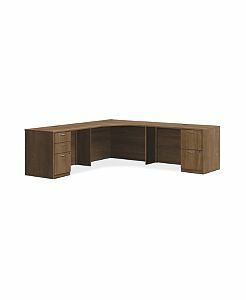 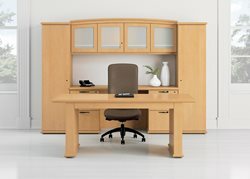 When it comes to private office or home office desks, Fineline Furniture of Indianapolis, IN has a lot of choices. 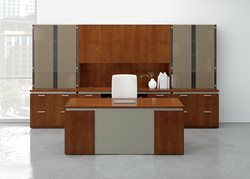 Whether you are looking for a modern design, classic, or custom design we can help. 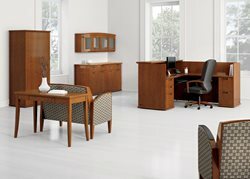 Our team of office furniture experts can help find you the perfect office desk to meet your needs. 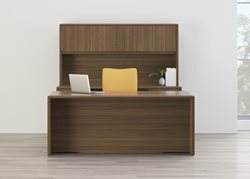 Whether you’re looking for an L-Shaped Desk, a Corner Desk, or a U-Shaped Office Desk we have many types and shapes of desks to meet your needs. 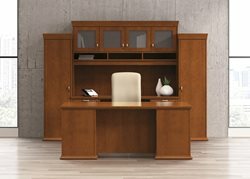 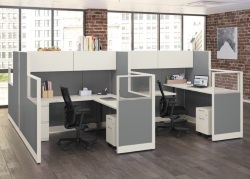 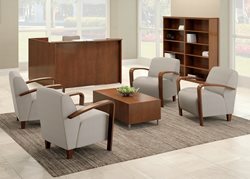 Our team of office furniture experts can help find the best desk options for your Private Office, Conference Area, Reception Office, Collaborative or Open Space office. 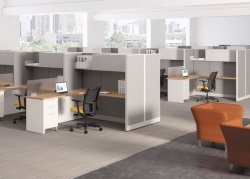 Contact us today and see how we can help you! 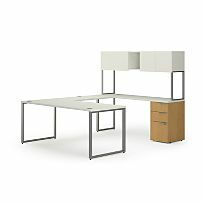 If you are looking for Collaborative Desks, Desks suitable for open office space, or Office Cubicles, Fineline Furniture can help. 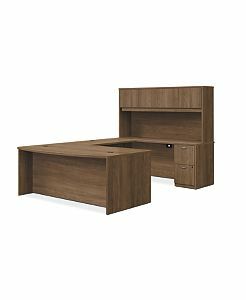 Whatever your workstation requirements are for your staff, we work with various manufacturers to find the perfect solutions for desks in your office. 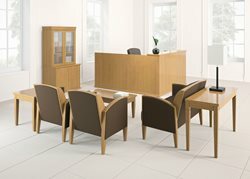 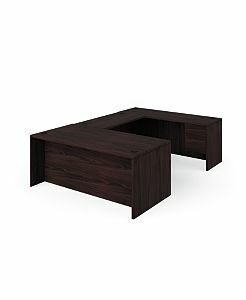 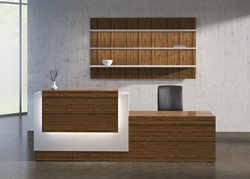 Fineline offers a large selection of reception area furniture as well as reception desk options. 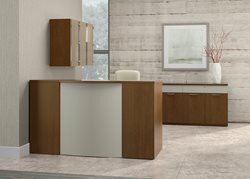 Our professional design team can help with customizing styles, reception desk design, and overall space planning for your needs. 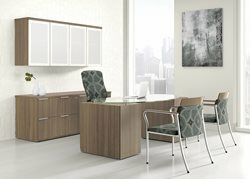 Contact us and learn how we can help bring your vision to a reality!